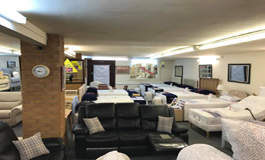 At Arnold Sofa’s and Beds Centre, we have a great range of beds with draws or without, pocket spring mattresses or memory foam mattresses. We do display electric adjustable power beds, all sizes are available. i.e. 2’6, 3′, 3’6, 4′, 4’6, 5′, 6′, whatever the size. Disposal of old beds can be arranged upon request. 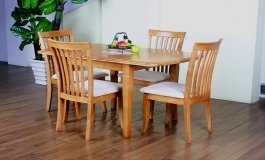 We have a range of tables, chairs & wardrobes (not flat packed) with a choice of colours. 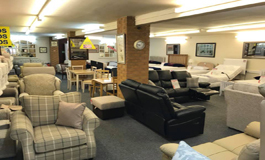 Purchasing from Arnold Sofa’s & Beds Centre couldn’t be easier. 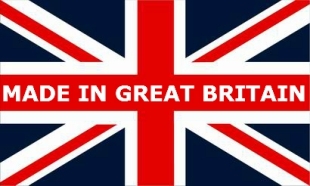 In just 4 easy steps you can be relaxing in beautiful British made furniture. Choose the combination and size you require. 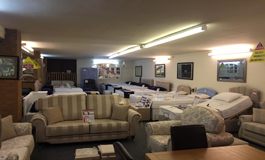 All our ranges are available in lots of different ways including bespoke sizes, sofa beds and corner groups. Browse through our wide selection of fabrics. We have hundreds of styles and designs available. Choose some extras. Compliment your with cushions, throws or maybe a footstool, all are available on request. 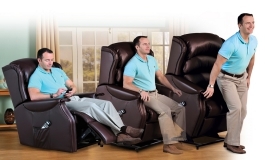 We understand how important it is to choose the right recliner, that’s why we stock a wide variety of manual and power assisted recliners and rise recliners. 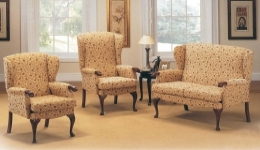 Offered in a minimum of 2 sizes in each range and a choice of either hard wearing fabric or fine leather. 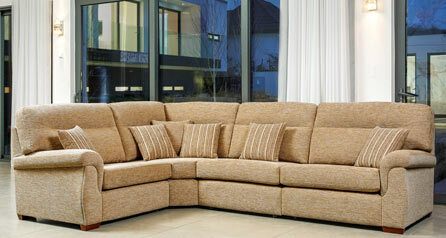 Why not combine your tailor made recline with a complementing 2 or 3 seat settee? Every range has fixed, manual or power assisted recline functions which means your recliner need never be the “odd” chair in the room, with a 5 year guarantee on most recliners.